College is a pretty pricey investment into your future, as we all know, but there are ways to keep the cost down. Going to a school in-state can help keep your tuition fees down, but that might not be part of your plan. If you want to move away from your hometown for college, for whatever reason, you should look for those colleges that offer affordable out of state tuition. Here are a few options. This school offers 58 academic majors so you are likely to find one that suits you and within 12 months 90% of graduates find themselves in job placements or grad school. 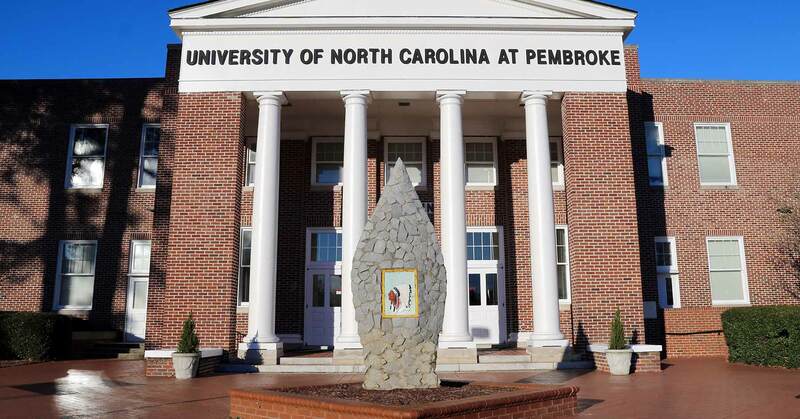 The University of North Carolina was initially founded in 1887 as a school for the education of American Indians and as such is a school with a rich heritage that is proud of its diversity. Consistently ranking in the top 15 of regional public institutions in the South, Western Carolina University is home to over 10,000 students. However, if you are looking for a personal approach to your education, this school is an excellent bet as 64 percent of all classes have fewer than 30 students, with a student/faculty ratio of 17 to 1! 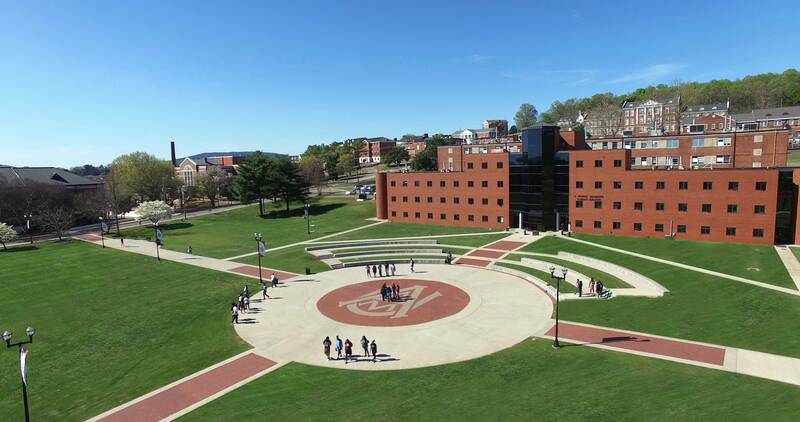 An integral part of the ECSU mission statement is “to live is to learn,” and they pride themselves on their multicultural, diverse student body. The school currently offers 28 baccalaureate, professional, and 4 Master’s degrees, across the 182-acre campus. If you are looking for a STEM degree with cheap out of state tuition, this is a fantastic option for you. The campus itself is an incredible 2,300 acres and was laid out by the designer of Central Park in New York and students also have the benefit of a 20 to 1 student/faculty ratio. This school’s slogan is “Student Success – that’s what it’s all about!” and with a 97% student satisfaction rate, they seem to be living up to it. ENMU is the largest regional comprehensive university in New Mexico but has the lowest tuition of all the four-year Universities in New Mexico. GSU is known for being the top producer of Computer Information Science graduated within Louisiana, and is one of the top producers in the country for African American graduates. This is an ideal school for those who want the intimacy and benefits of a small college, without sacrificing the academic strengths of a much larger university. So when it comes to choosing your college, don’t just look at which campus looks the most fun, but really consider the price difference between these affordable out of state options and those which cost a lot more. Is it worth the saving to move out of state? There are many pros and cons to each option, and you are the only one who can make the decision, but hopefully, this has helped you consider the cost benefits of out of state tuition.